The Quality Hotel Grand, Borås is your best choice for conferences, trade fairs, socialising and entertainment in Borås and western Sweden. We have been one of the most popular hotels in Borås since 1972. Enjoy restaurants, social spaces, meeting rooms and the largest nightclub in Borås. 300 metres from Borås Central Station, just a few steps from Stora Torget and right by Viskans beach, the Quality Hotel Grand, Borås awaits you. 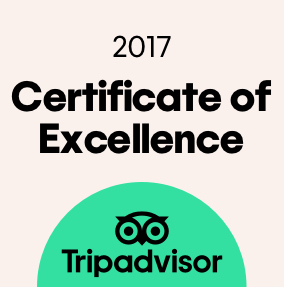 We're proud to be such a popular hotel among Borås residents, business travellers and tourists alike. We believe we owe a great deal to our central Borås location, with Stadsparken as our neighbour and just walking distance from the entire city centre. Other great factors which contribute to the popularity of Quality Hotel Grand, Borås are our thoughtful service and delicious food, or so our guests tell us. What's most important to you? Come and stay here and you'll find out! We know that entertainment, good food and carefully selected beverages are the foundation of a good hotel and a prerequisite for us to continue as the natural place to meet in Borås. From the dancing and glamour of the popular nightclub, Grands Nattklubb, to intimate dinners with loved ones in the popular Restaurant BARA. At Quality Hotel Grand you won't have to choose. You can enjoy lunch, weekend brunch, or maybe you'd like to plan your wedding dinner or a party at the hotel with culinary delights made by our fantastic chefs. More information about our restaurant concept and bars, and table bookings can be found here. The Quality Hotel Grand Borås is cash-free, which ensures added security for our guests and visitors. More information about this can be found under FAQs. Are you arranging a conference, an event or a meeting in Borås? We have conference facilities here for up to 600 participants and 16 different meeting and conference rooms of various sizes. Our staff will assist you throughout the day and make sure your conference runs smoothly. Whether you're looking for large meeting facilities suitable for wedding receptions, large after-work events, trade fairs, launches, or other big functions, we offer ideal venues. We offer everything from great value moderate and standard rooms, to smart family rooms and spacious deluxe rooms (42 m2). Which do you prefer? Find out more about our room types here. Quality Hotel Grand, Borås lives by the catchwords ART – DESIGN – TEXTILES & FASHION. We want these words to be your first impression when you arrive, for you to feel them in all you see. In the material selection on the furniture and textiles, in the art and in the colour schemes. We are linked to Borås' textile heritage and therefore use locally manufactured furnishings to a large extent. This is apparent from our carpets, curtains or custom-built furniture from a local carpentry. 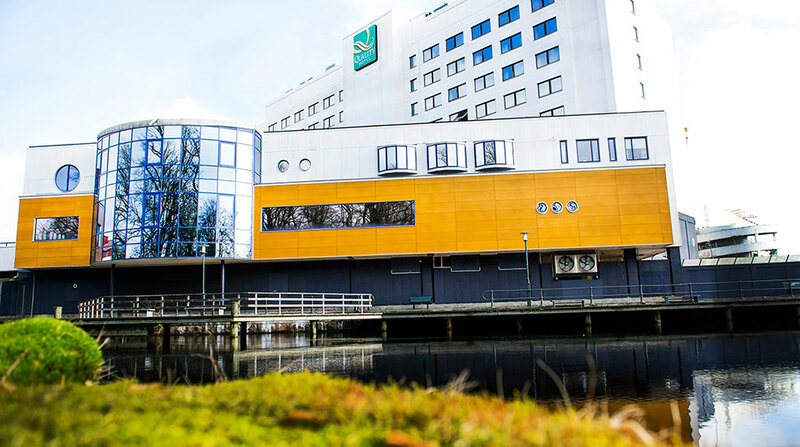 You'll be pleased to hear that as of 1 January 2016, Quality Hotel Grand, Borås will be part of Nordic Choice Hotels. If you're a member of our loyalty programme Nordic Choice Club, you'll receive bonus points when you stay with us and will be able to take advantage of special offers here. If you aren't already a member, you can easily apply here. There is a great deal to see and do in our town. You can find out more about Borås here. We recommend Sverigetaxi Borås, telephone +46 33 12 70 70.